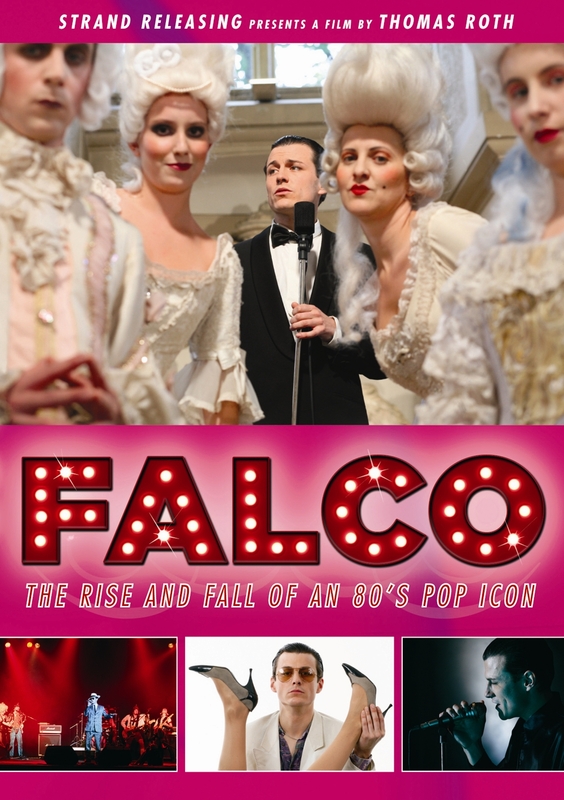 Discussions Magazine Music Blog: FALCO: The Rise And Fall Of An '80s Pop Icon: Coming to DVD on April 19th, 2011! FALCO: The Rise And Fall Of An '80s Pop Icon: Coming to DVD on April 19th, 2011! Many of you know him only for his '80s hits ("Rock Me Amadeus", "Der Kommissar" and "Vienna Calling") but there was so much more great music from Falco, the Austrian Pop sensation. In 2008, there was a biopic released in Europe based on Falco's life and now that film is finally getting a release stateside via Strand Releasing. This is going to be an interesting movie, folks!